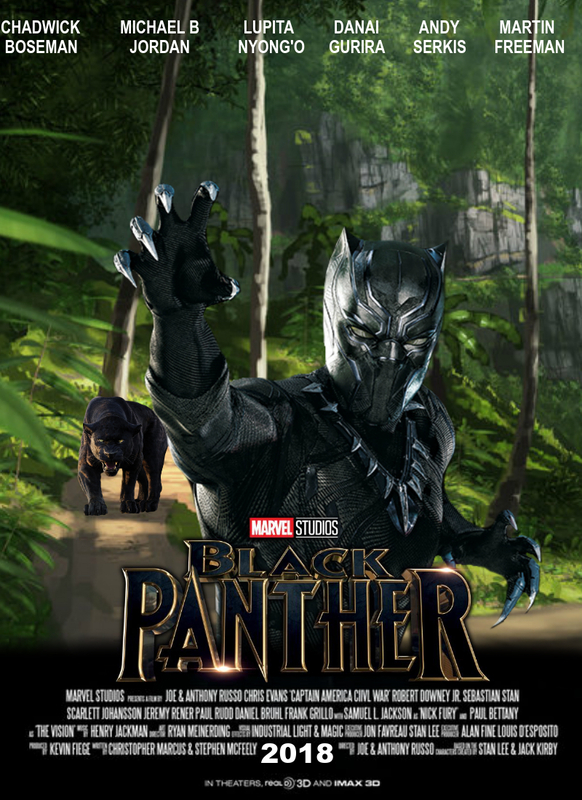 Black Panther is an Upcoming Hollywood Film in 2018, It is Action, Adventure, Sci-Fi Film and Chadwick Boseman, Michael B. Jordan in lead roles. 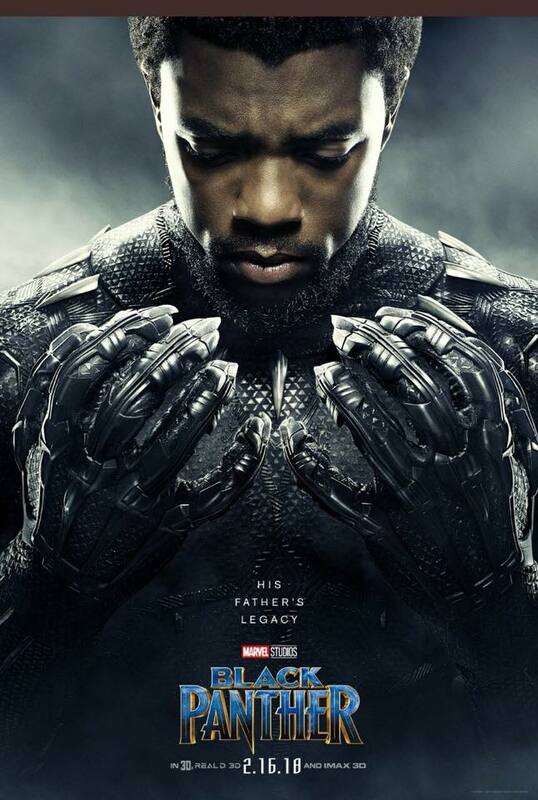 This film is Directed by Ryan Coogler and Produced by Kevin Feige. It is made under the banner of Marvel Studios. 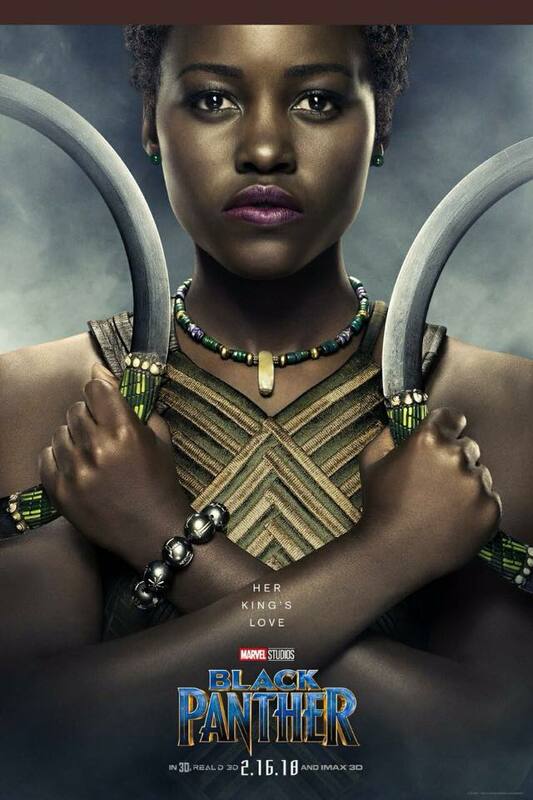 Black Panther is scheduled to release on 16 February, 2018 (USA). See below for more release information. 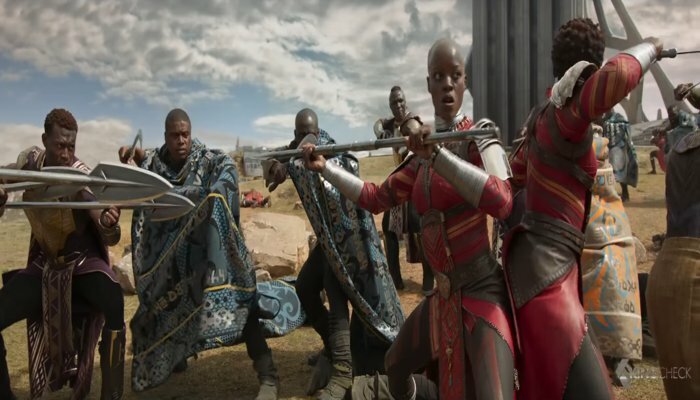 Additionally, Florence Kasumba and John Kani reprise their roles as Ayo and T'Chaka respectively from Film Captain America: Civil War. 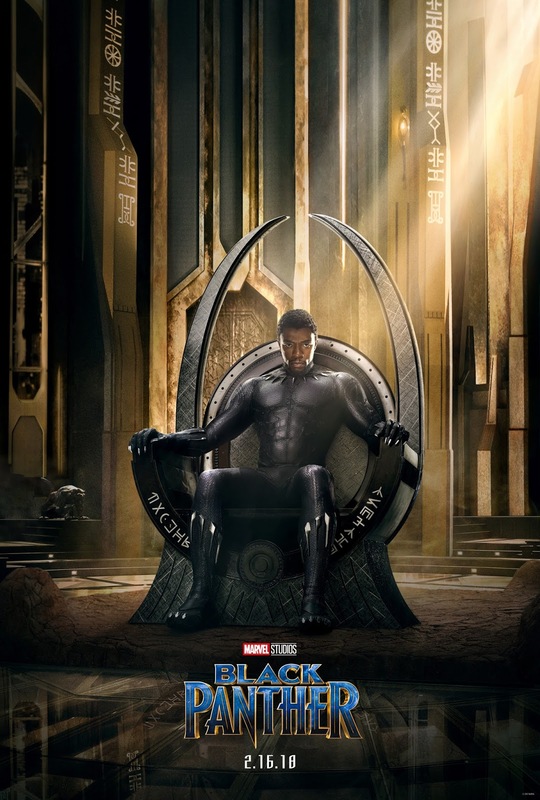 Winston Duke portrays M'Baku a powerful, ruthless warrior who is the leader of Wakanda's mountain tribe, the Jabari, who are in protest to the T'Challa being new king. Principal photography had begun by Month January 21, 2017, at EUE Studios and Pinewood Atlanta Studios in the Atlanta metropolitan area, under the working title Motherland. Filming also took place in Sweet Auburn neighborhood in Atlanta city the latter serving as a United Nations building. 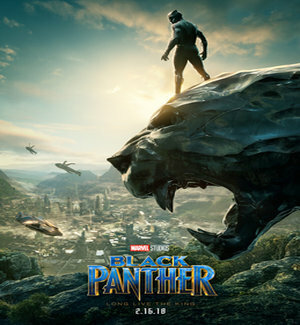 Storyline:- Black Panther (Chadwick Boseman) springs into action when an old enemy threatens the fate of his nation and the world.